FTISLAND‘s Hongki will be returning with his second mini-album, ‘DO n DO‘. 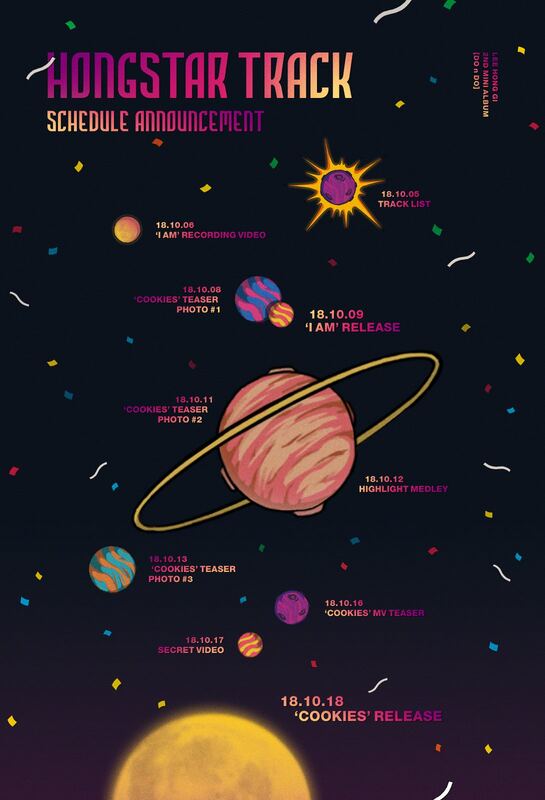 To get fans excited, he has revealed the comeback schedule. So, check it out below! So, he has prepared a lot for the fans. He will begin with the tracklist set for October 5th. Following is the recording video of his pre-released track, ‘I Am‘ on October 6th. He will also be releasing three sets of ‘Cookies‘ photo teasers, scheduled for October 8th, 11th and the 13th. Then, he will release ‘I Am‘ on October 9th. Following on is the highlight medley and the MV teaser, to be revealed on October 12th and 16th respectively. Finally, he will end all the teasers with a secret video, which is released on October 17th. Hongki will make his hot return on October 18th. Are you ready? Let us know in the comments below!